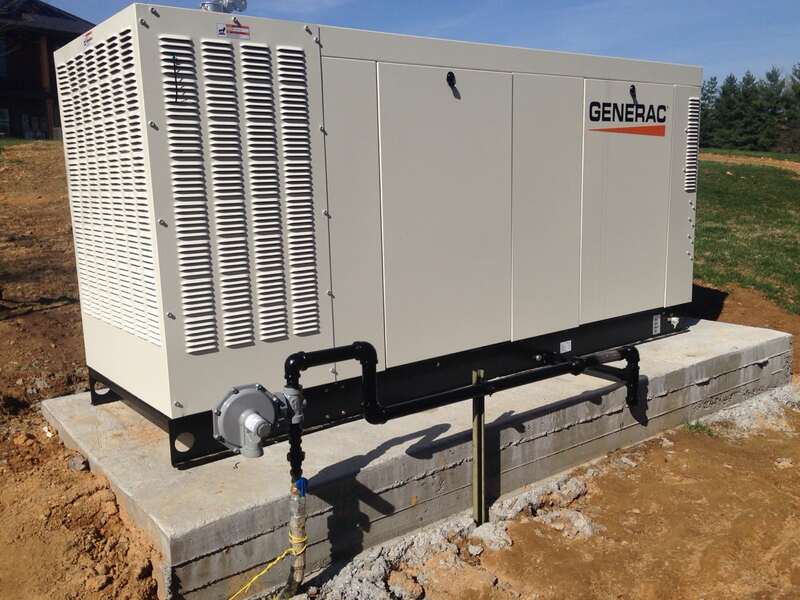 Valley Energy is proud to have an emergency response program for facilities running on generator power. In the event of a power outage, we can make frequent deliveries to ensure that your location stays up and running without a hitch. From nursing homes and offices to job sites and cranes, we will be there for you! 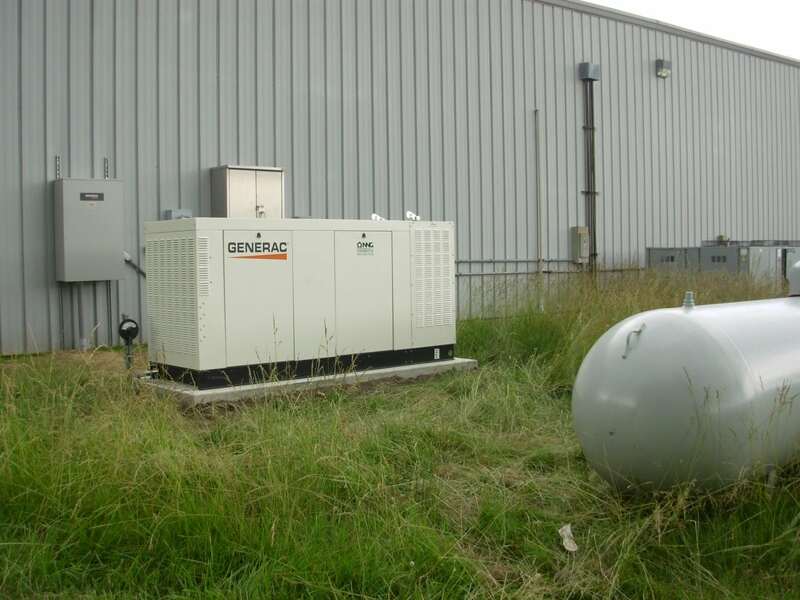 We fill both DIESEL and PROPANE generators, so call us today at (540) 338-6457 to set up your account so you’re prepared.